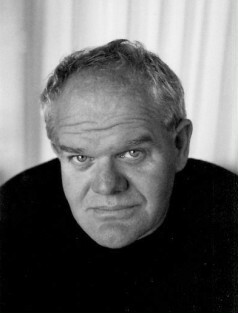 New Zealand actor Mark Hadlow, revealed only a couple of days ago as being cast as the dwarf Dori in The Hobbit, says he received text and phone messages three weeks ago telling him not to sign on to any roles for the film. Hadlow, who isn’t a member of NZ Actors’ Equity, had got callbacks for four different roles in The Hobbit. However, if that’s not the way things work out, Hadlow hopes he can be wherever they film the movies. Head over to Stuff.co.nz to read the entire article.